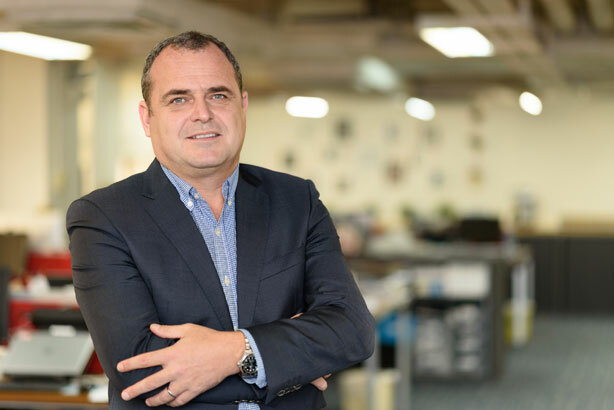 Andrew Laxton of Racepoint Global shares insights, from a PR perspective, into key trends impacting Hong Kong, in this piece published as part of Campaign Asia-Pacific's exclusive Asia's Top 1000 Brands report. 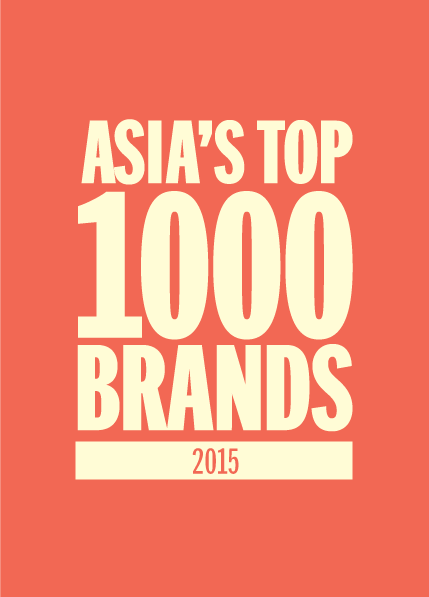 Campaign Asia-Pacific this week released its annual study of Asia’s Top 1000 Brands. In addition to an overall ranking of the most favoured brands in APAC, the research drills down to the market level with 13 country-specific rankings. Campaign will release these over the course of the summer along with exclusive market insights to help you gain a better understanding of the unique drivers that shape each market. In preparing the Hong Kong report, which is already available, Campaign asked Andrew Laxton, EVP and managing director for Europe and Asia at Racepoint Global, to share his views on key trends there. Were there any major themes you’ve observed in Hong Kong over the past year? No one envisaged the pro-Democracy demonstrations would escalate to such a height and with such a disruptive effect to Hong Kong’s economy. The trigger point came when the student movement threw its weight behind the protests. Instead of having a communications and advocacy risk assessment plan in place to counter or minimize the threat of the demonstrations gaining groundswell domestic and international support, the government simply stood back. What became immediately clear was the Government had severely underestimated the power and social influence the protesters had on making global headlines within a matter of hours. Risk assessment and influencer profiling would have identified the threat of digital strategies and exposed the variable outcomes, thus allowing a block-and-tackle approach. When a protest of this scale has such a big impact on everyone’s lives, it’s critical for government to maintain a frequent and open flow of communications to its public and the outside world. This simply didn’t happen. Have you seen any brand activity (PR, ads, strategy, social effort, etc) that’s helped to drive a shift within a particular sector? If we look at the consumer sector at large, the days of cookie cutter PR campaigns are long gone. There’s simply no value in rolling out B-list celebrity endorsement campaigns, shopping mall road shows and one-dimensional traditional media tactics. This approach carries no momentum for brands, sees little sustainability in long-term product sell through and the level of consumer engagement is restricted. The PR profession is also seeing a sizeable downward shift in pricing and value placed on this approach. There are, however, a number of brands that are leading the way in driving a shift across different sectors. Infiniti has brilliantly re-engineered its approach to content integration across the highly competitive automotive market and the glamorous world of Formula 1. Another brand overachiever is Coca-Cola, through the evolution of its #ShareaCoke campaign—which has had an overwhelming impact among social-media youth. As we know, humans have an innate obsession with names, whether it be their own, their family, their friends, their pets or even a Royal baby. Coca-Cola captured this perfectly when last summer it decided to drop its own brand name from the side of the bottles and instead choose to brand its own product with customer names. Brands that create unique and personalised content are more likely to build a relationship with consumers; Coca-Cola’s campaign gave the individual consumer exclusivity but was inclusive to everyone—pure genius in its simplicity. Have new technologies altered the market? WeChat has definitely made a huge impact and provided a more direct solution to targeted and segmented audience engagement. Its growth in active users from 2.8 million users in 2011 to more than 380 million in 2014 demonstrates the platform’s popularity, whereas Weibo is softening but still an important micro-blogging channel to verify a brand’s authenticity. What movement have you observed in terms of Hong Kong’s consumer attitudes or behaviour? There’s definitely a ‘buy it now’ attitude, created by a huge push in ecommerce. The ability to search for products, compare pricing, verify customer service and quality via shopper feedback, is almost instantaneous. What’s interesting is a growing trend that sees consumers more likely to make an online purchase through social influence supported by a subtle paid component than a recommendation from a friend. How are brands responding or how should they be responding? Every brand in Hong Kong has a social presence, but many new adopters are rushing into it and posting unsharable content without having a digital engagement and paid influencer strategy in place. Analysing your audience; understanding consumer behaviour and purchasing trends; identifying the right agenda setters, distributors and echo chambers for amplification have to be determined before any engagement starts. In many respects, Hong Kong is still playing social catch up against the more advanced international markets. However, this can change with a deeper understanding of consumer behaviour whereby the content we produce speaks in their language and is distributed via the omni channels they follow. Content needs to grab attention, spark a conversation and it has to be sharable. What were the defining trends in the marketing industry or consumer culture? We’ve seen the ‘rise of social’ where digital influence is becoming a critical component of the communications DNA. There’s been a huge shift towards integrated marketing and how to engage people in online conversations. Influencer mapping and understanding consumer behaviour lies at the heart of this phenomenon; without these disciplines brands will not be able to maximize their relationship with consumers nor drive retail activation. Hong Kong has a very aspirational consumer audience, which has led to more brands developing digital programmes around product-ownership exclusivity.